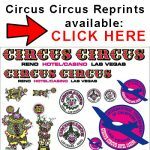 The TOC Cult Decals, self-adhesive! From October 13 to 14, 2018, the 1st CMAF Classicpattern Aerobatic Competition took place in Ogaki-Shi, Gifu Prefecture (near the city of Nagoya). 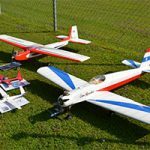 Organizer was the Seino R / C model flying club together with the Chubu Modeler Air Federation. On Saturday July 7 we participate in the 8th edition of old aerobatic models from the period to 1980, This meeting is base of the 2010 Retro day in Dubendorf the meeting was held in Pfaffikon model airfield near Zürich a friendly meeting to exchange and fly Classic Pattern. This year was more then 30 planes there. In the mid-seventies, during his childhood days, Thorsten Seyer learned how to fly model aircraft under the guidance of his big brother Bernd. The desire to learn to fly was triggered following an air show demonstration by the then world-famous aerobatic pilot Wolfgang Dallach. We are proud of the Arrow and offer to you after our Marabu as second way to fly your own world champion winner plane. IF you are interested and will like to purchase this fantastic flying R/C planes pre order sare welcome. 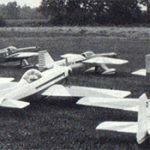 Review: On 4-5 July 1981, the first large-scale aerobatic competition of the new class F3A-X took place in Tübingen. Bernd Enenkl, president of the Bavarian R/C Club Erding, supported the competition organization team with help and advice. This F3A model Papillon was developed in 1981 by the German F.Grützmacher and manufactured in small series. It could be operated with side exhaust engine as well as with rear outlet and integrated resonance tube. This report was published in RC Models magazine January 1982. 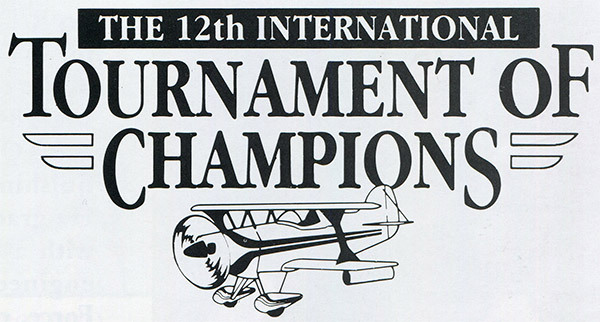 The world best aerobatic pilots compete for the largest purse. THE CROWD stood motionless, eyes staring, Jaws dropped low In disbelief. The eerie silence was broken only by the incessant buzz of propeller blades slicing air. 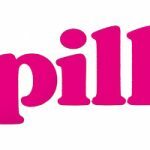 Fly your own Kwik-Fli! This is the Graupner KWIK FLY MK3 in the REFLEX XTR² model flight simulator, flown at Hanno Prettner`s club airfield (MFG Klagenfurt / St. Johann im Rosental) in Austria. In the 1970s, the Bavarian Harald Neckar was Germany’s best F3A pattern pilot. He was multiple German national champion, and on the 1973 world championships in Gorizia, Italy, he won an excellent fourth place. The multiple former Bavarian and German R/C aerobatic champion of 70`s Harald Neckar competed for the first time at the 1973 Aerobatic World championships in Gorizia Italy. At his first attempt he achieved 4th place and left almost all of the world’s top pilots in his wake. 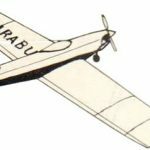 On Saturday July 8 we participate in the 7th edition of old aerobatic models from the period to 1980, This meeting is base of the 2010 Retro day in Dubendorf the meeting was held in Pfaffikon model airfield near Zürich a friendly meeting to exchange and fly Classic Pattern. This year was more then 40 planes there. Inspired of the building and flying of our Classicpattern kit Komet our Austrian friend Alfred Trettenbein starting building Hanno Prettner`s old TOC 112″ construction Dalotel DM-165. 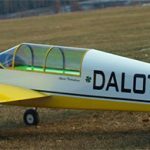 Almost 40 years ago he build together with Hanno his own Dalotel later was sold to a Vienna R/C plane collector. 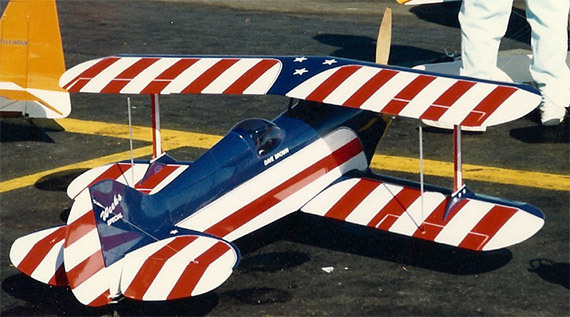 HANNO PRETTNER (Austria) won the 13th World Championships for Radio Control aerobatic model aircraft in Pensacola, FL an October 10-15. The perfect engine stand for your model engine collection. You search a display solution for your engine collection? Today we got a letter from Duane Wilson, SPA newsletter editor. He is very lucky to own one of our Marabus. I have never built or flown an electric plane. As I’ve been writing in the newsletter, I’ve been working with the Sky Aviations Marabu as a true to the original ARF. We put many pictures of last 3 years Swiss Retro meeting together and offer this now as a screensaver for free download. It`s the perfect PC tool for every Classicpattern enthusiast. 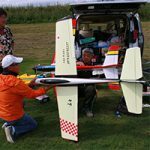 THE World Radio Control Championships for aerobatic model aircraft came home for the ninth successive competition for the King of the Belgians trophy at Bern, Switzer-land, September 8th-13th. One day – 2 Komet Victories! On Saturday July 9 we participate in the 6th edition of old aerobatic models from the period to 1980, This meeting is base of the 2010 Retro day in Dubendorf the meeting was held in Pfaffikon model airfield near Zürich a friendly meeting to exchange and fly Classic Pattern. F3A World Championships 1973 Gorizia / Italia, 15 new pictures! 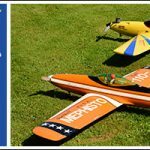 The 8th World Radio Control Championships for aero-batics (F.A.I. Class F3A) was a cliff-hanger to the end. It was also the largest ever of the series which began, in Switzerland, in 1960, this time drawing 78 competitors from 27 countries. Newcomers were Israel, Portugal and Spain. 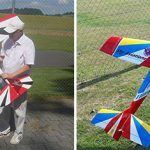 Chris Teuwen about his ‘Trouble’, the R/C plane he used in the F3A World Cup in Sweden. 1965 after the Aerobatic World Championships 1965 in Sweden organized the Liechtenstein Model Club their International Friendship Flying. The new World Champion Rakph Brooke takes part at this competition. On 10th-12th, July 2015,the 6th Italy Vintage Meeting Tour took place in Umbria Province/ Italy. About20 Italian pilots take part at this event. In all, there are now six different Webra 61 R/C engines. Two of them, the Blackhead 61 and Blackhead 61 Marine water-cooled unit, are products of the original Webra factory in Berlin. A Great Planes classic pattern plane, the Tiporare. Mach 1 1975 Patternplane. These seventies models were very fast aerobatic (pattern) aircraft with their retractable landing gear. As engines became more powerful, speeds slowed down as they relied more on torque than “ballistic” momentum. 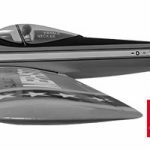 The World Championship airplane and Super Tigre’s X-60 R/C combine with Ace’s new Silver Seven to create all the “pattern potential” anyone could want. The Arrow of Wolfgang and Guenther Matt, winner model of Aerobatic World Championship 1979.